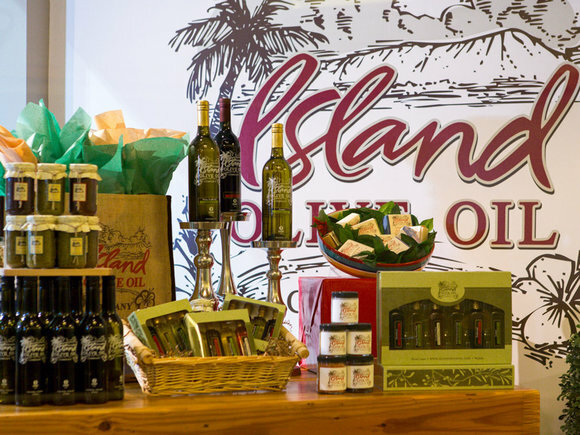 Island Olive Oil Company sells the freshest, premium extra virgin olive oils and balsamic vinegars available. 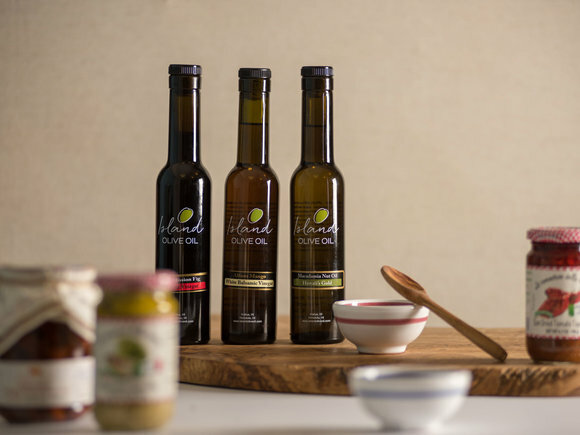 Unbeknownst to consumers, much of the olive oil and balsamic vinegar sold at retail grocery stores fails to meet even the most basic purity standards established by the olive oil industry. True extra virgin olive oil comes from only the purest sources, is rigorously tested for quality and should spring forward with taste. 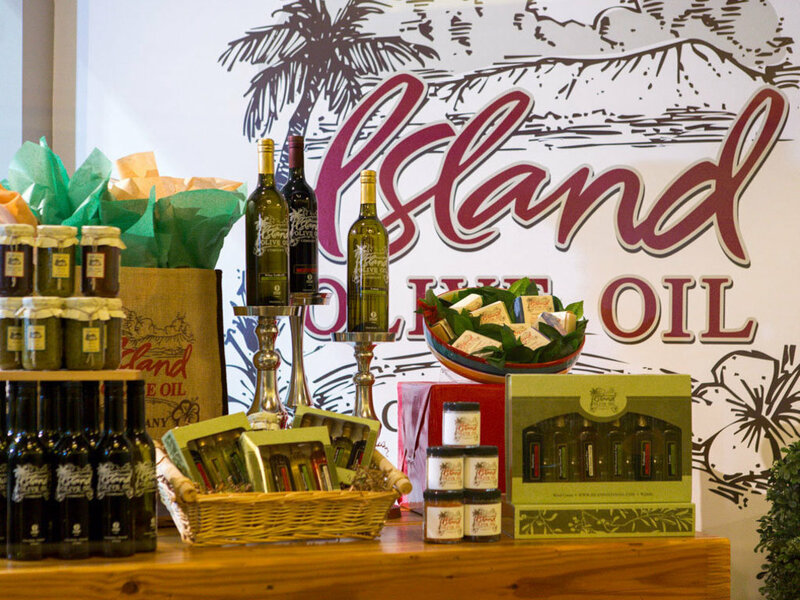 Island Olive Oil Company sells only the freshest premium extra virgin olive oils and balsamic vinegars available. 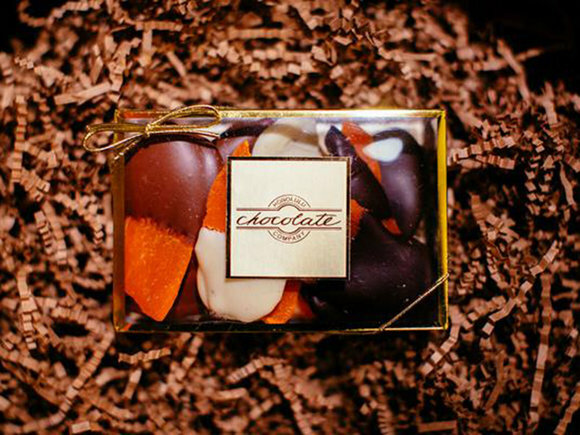 Harvested at the peak of freshness to preserve their remarkable taste and incredible health benefits, our oils complement a healthy lifestyle and discerning palate.